Sinece its inception has been in Eastern Europe, Central Asia and Russia and other regions to maintain good sales. We have our own factory, the pricce is in adcantage and competitiveness, the more quantity you order, the lower price you will get. 4.FAST DELIVERYet 5. We have a long term cooperation with ship companies and logistics So it is very soon and safe to make the goods the place custom need. Wujiang Hailihong Textile Co., Ltd.
New Design Hoodie used in GYm and fitness wears made of 100% fleece/ jersy. We also design hoodies as per customers' demands and use the fabric as demanded by customer. Logo is made On OEM Service either printed or embroided its according to customer's wish. 2.Q: What's the best price you offer 9 A: The price depends on the material ,the quantity,the design and the logo. You can tell us more details that we can quote you with the price. But we ensure that we can give you a best price and the quality. #Customizable Grey Sweatshirt Men 4) What is your MOQ 9 100 pcs per item per color, any size is available. 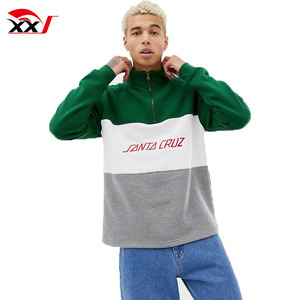 #Customizable Grey Sweatshirt Men 5) Can samples be free 9 No problem,it could be refundable when your order quantity more 300 per item. #Customizable Grey Sweatshirt Men 6) Can I get a discount 9 Of course,the more you order the cost will be lower. Hood With without Zipper Without with Any part can custom your own designs,just send us your requirements !!! Recommended Products: Home&gt;&gt; custom t shirt printing custom cotton tank top hoodies Packing Inner packing: Individual opp bag ,or one polybag per dozen, do as you required packing way. Outer packing: Seaworthy cartons, bales packing(nylon),or as your require. hoodies size color swatch for you chose company show guangzhou mcs apparel firm &ldquo; quality is our culture &rdquo; is our represents spirit and attitude for life and work. guangzhou mcs apparels firm,has its own brand &rdquo; miishi.mans &rdquo; and brands &rdquo; speed &rdquo; which cover smart business,fashion & outdoor style. this is made of cotton fleece and it's advantages is the fabric is breathable,eco-friendly as well as quick dry. Alibaba.com offers 29,026 embroidered sweatshirt products. About 67% of these are men's hoodies & sweatshirts, 21% are women's hoodies & sweatshirts, and 1% are patches. 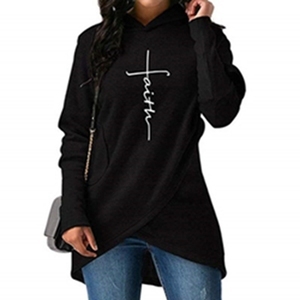 A wide variety of embroidered sweatshirt options are available to you, such as eco-friendly, maternity, and plus size. You can also choose from beaded, garment dyed, and plain dyed. As well as from men, unisex. And whether embroidered sweatshirt is free samples, or paid samples. 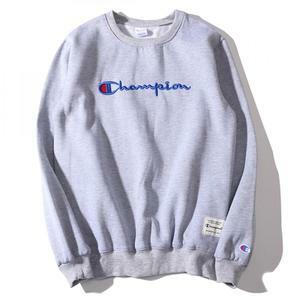 There are 28,689 embroidered sweatshirt suppliers, mainly located in Asia. 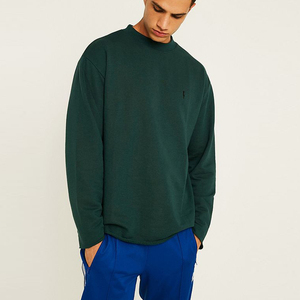 The top supplying countries are China (Mainland), Pakistan, and India, which supply 54%, 42%, and 1% of embroidered sweatshirt respectively. Embroidered sweatshirt products are most popular in North America, Western Europe, and Eastern Europe. You can ensure product safety by selecting from certified suppliers, including 2,760 with Other, 808 with ISO9001, and 277 with BSCI certification.